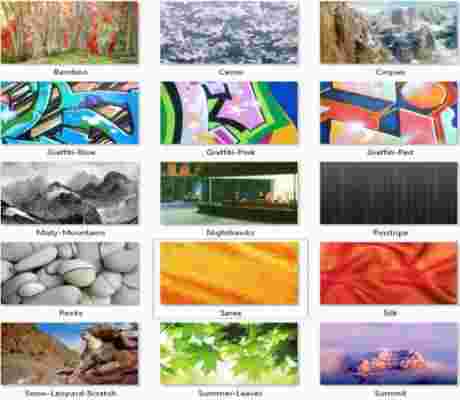 Get the lastest desktop wallpapers of Apple’s Mac OS X Snow Leopard and use them on Windows, Linux, Ubuntu, SUSE or any other operating systems that you can think of. I personally think that the default wallpapers that comes with Windows 7 are better to look at, but Snow Leopard’s wallpapers has its own uniqueness as well. Download these Mac OS X Snow Leopard wallpapers here.